A Router is a very important part of your internet no matter where you are using it. From home to large businesses, routers are widely used. It is basically the hub of all the networks in your home or office this is the reason i am going to discuss about the best home wireless router. Routers basically are devices that redirect internet connectivity from the main source to various ranges of devices through wired or wireless connections. And some routers provide some features other than these, like having a USB port for extended connectivity, sharing 3G or 4G USB dongles, connecting memory sticks or hard disks etc. Some costlier ones even include built in firewalls for enhanced security, some comes with UPnP and DLNA which allows you to stream multimedia contents. And a router can perform some other useful tasks. E.g., you can share your internet connection to your guests without allowing them access to your files and permission to alter them. The permission level can be adjusted from the settings – better routers come up with better options. QoS (Quality of Service) is such a service that filters the traffic that is most important to you and you can specify them. It could be the file download, or media streaming, or maybe VoIP. So all of these have wide feature range and some basic features come with them all as basic functionality. Some router can cop your children’s internet traffic, and all of them can filter the device MACs to allow access to your network. Now here’s the question. Which one will you buy from all these? While buying a router, you should notice things like speed, how fast it connects, how easily you can manage it, and price of course. Of course you don’t need a bare bone router for some huge amount of money for your home; even a tiny router will do that job just fine. Sow, we have come up with some routers, our best picks for home environment. You get value for your price. 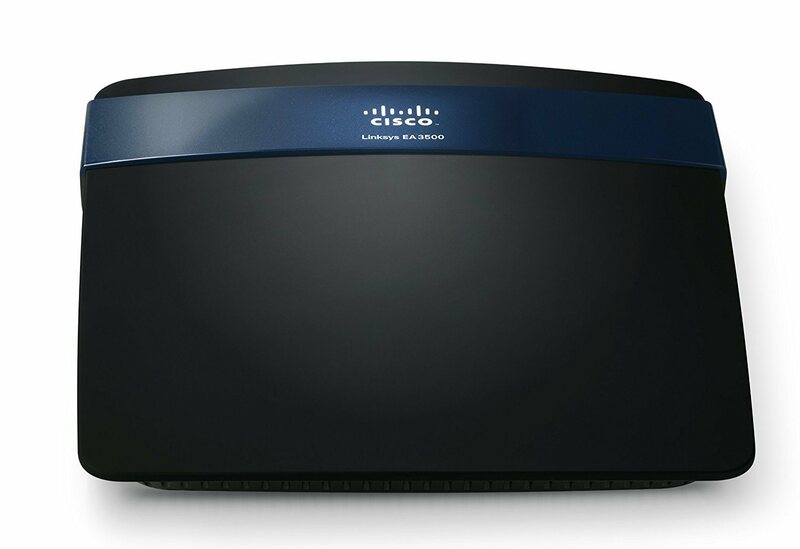 The street value of this router is 100$ while it sells for 99.99$ in the Linksys website. This is the best home wireless router model offers amazingly friendly user interface and it’s easy to set up. You will not even need assistance, just reading the manual will set you fine to go. Cisco is coming up with a router software soon and this router is compatible to that software. Dual band routers provide a robust performance and this device comes at a round cost of 150$ street price. Although it’s being sold at 163$ on Server Supply store, but you can get it at cheaper rates as I have mentioned. The absolute plus point of this router is the versatility, it works on Mac, Windows and Linux platforms which is practically all platforms. Another dual band router from WD. The router provides very impressive output and up to the mark performance for such a device, you’ll surely love the value that you got at a price of 179.99$ MSRP or 99.99$ at Amazon. Buying from Amazon will be a good decision if shipping charges are not a major concern to you. If you want something beyond only home networking, then it’s for you. Also, you get Cisco Connect Cloud features packed with this router. It earned a four star in its own qualifications, and it comes at 219.99$. VPN server, IPv6 and granular control over your signal – if these are your main concerns then you are looking for the Asus RT-AC66U. This router makes the overall experience a delight. And the price is 189.99$. Confused yet? Make a smart choice based on your needs with best home wireless router.